How do I buy a Complete Pest Solutions Franchise? 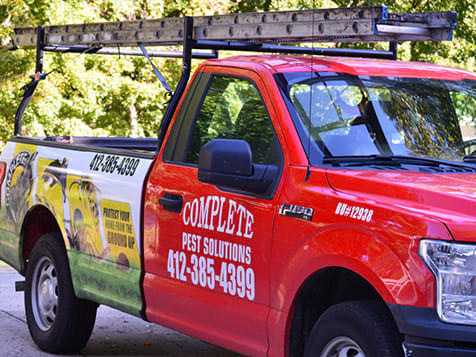 Complete Pest Solutions' franchise costs are significantly less than most franchises due to the few staffing requirements and low overhead since no retail space is required. A Complete Pest Solutions' franchise requires $30,000 liquid capital and the estimated total investment is $87,500. The demand for pest control is on the rise. 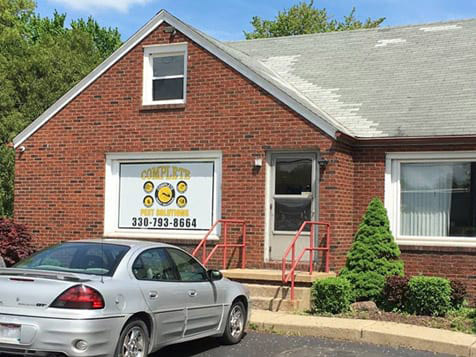 Learn more about Complete Pest Solutions' 10-year track record and opening your own franchise today. Build a Recession-Proof Business with Complete Pest Solutions! 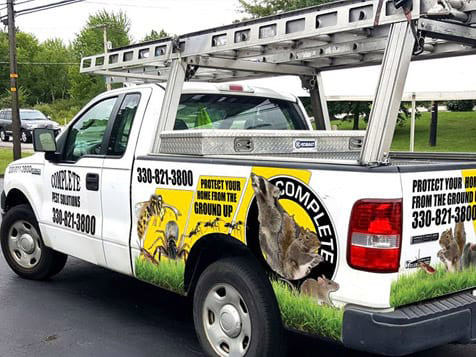 With public demand for safely eliminating pests on the rise, Complete Pest Solutions is a franchise opportunity with great potential. Start your own business at a low cost with a proven system which has a 10-year track record of success. Learn more about this opportunity today. 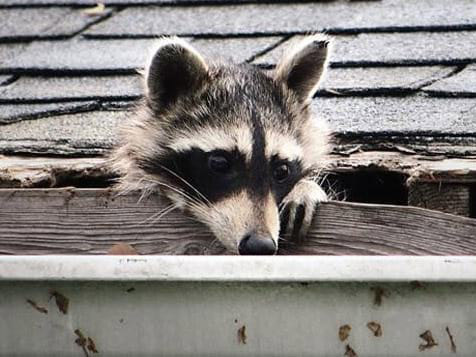 Open Complete Pest Solutions in any of these available states: OH, PA. 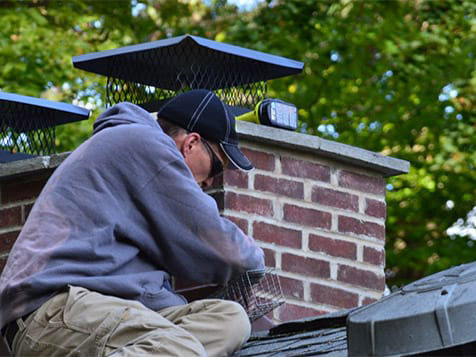 Complete Pest Solutions is different because of our personal touch. Our team is always available to take calls and answer questions and fully explains every service we offer. Our business owners are involved in the daily operations of the business and work to improve our services to make customers happy. Complete Pest Solutions will provide ongoing training and support to make sure that you, as a franchisee, have every tool available to grow your business. 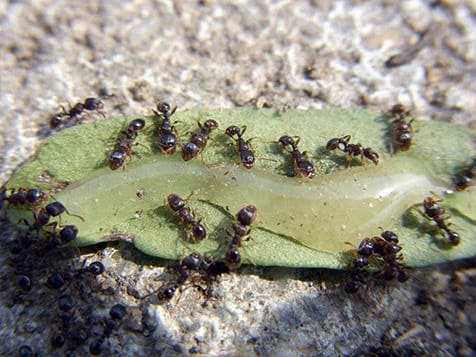 The Complete Pest Solutions team is available to guide you in the pest control industry. Our vast experience in the industry can help our franchisees minimize the learning curve so you can be profitable more quickly. Complete Pest Solutions offers a 50% discount off the initial franchise fee to military personnel and their family. Take the next step in learning more about owning a Complete Pest Solutions franchise. Complete the inquiry form now.